"I'm happy for Gigi (Buffon), who hadn't played in the Italian Cup for five years," Massimiliano Allegri added. "He hasn't forgotten everything he knew just for being out of action for 45 days. 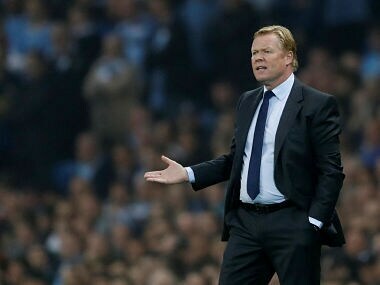 "I need to ask myself the question what I did wrong,” Koeman added. Wins take Napoli alongside Juventus, Inter Milan, AC Milan and Sampdoria on the top of the table. 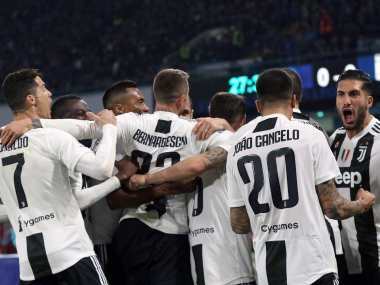 Paulo Dybala's hat-trick help Turin giants lead the table on goal difference.